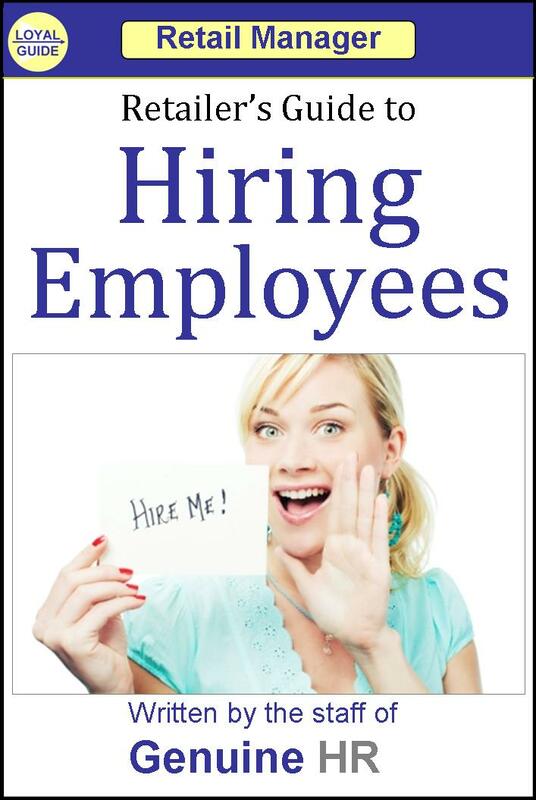 Hiring Guide e-book only $1.99 this week! 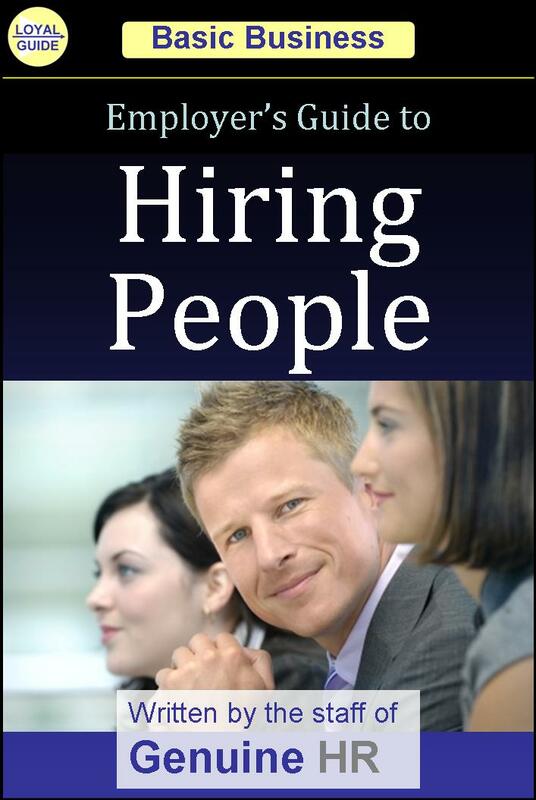 A great introduction on HOW TO HIRE employees, this practical guidebook will help you to succeed in hiring better people. This e-book is on sale this week only for only $1.99 (sale ends 12/14/13). Regular price is $4.99 as en e-book, $12.99 in print version. Church Hiring Guide only $1.99 this week! 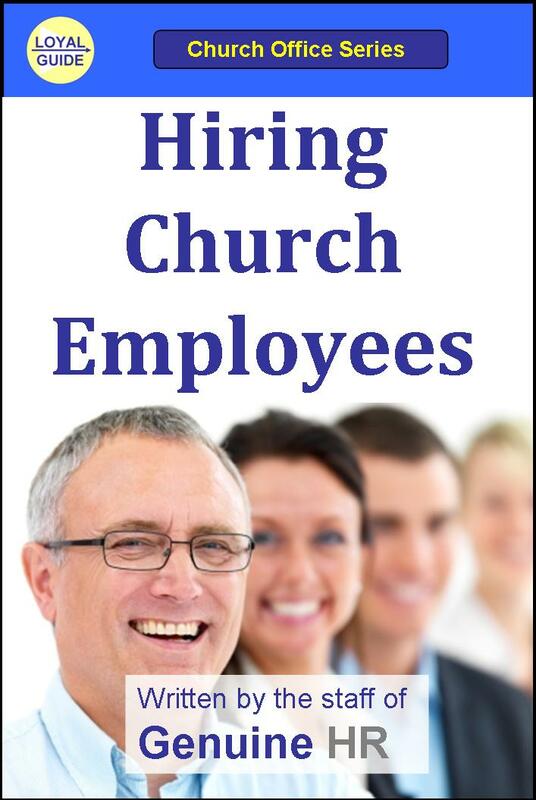 For this week only, Hiring Church Employees, the e-book by Genuine HR, will be discounted to just $1.99 on Amazon. (Regular price is $4.99) Hurry and get a copy for anyone in your church that has hiring responsibilities. Sale ends Sunday. Since it is an e-book, you can load it on your e-reader, laptop, desktop, or smart phone, so you can have the book wherever it is most convenient for you. It includes some great links to other resources. Get it now and you can read it today! Book Details: A practical guidebook to successful hiring. Aimed at pastors, church leaders, and church office supervisors, this guidebook covers the whole hiring process. Hiring Church Employees covers everything from planning your staffing needs to advertising your job openings, from conducting interviews to completing New Hire paperwork. Seminary or Bible school may not have covered church HR policies, staff management, or labor laws. It can be especially confusing when it comes to the hiring church employees. To help you with this task, we have designed this guidebook covering the many steps to a successful hiring. Adding employees to a church or ministry should be an exciting time, yet too often a leader will find the experience frustrating. 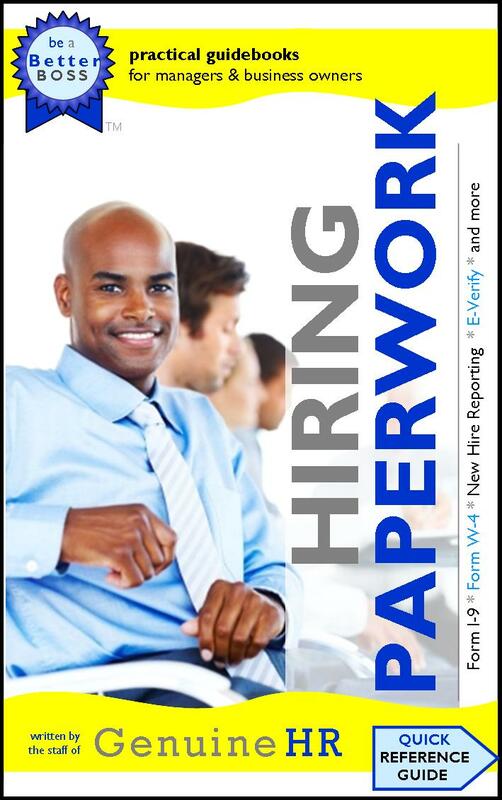 The aim of this guidebook is to alleviate those frustrations as we help you through the hiring process. We want you to get through it successfully, which means finding the right person for your staff opening. Hiring Church Employees will help senior pastors, elders, staff pastors, and church office supervisors. This practical and concise guidebook will lead you, step-by-step, to success in hiring. Available on Amazon, normally priced for $7.99 (E-Book) or $12.99 (Trade Paperback), but now FREE for three days only. Book Details:A great introduction on HOW TO HIRE employees, this practical guidebook will help you to succeed in hiring better people. ADVISORY to international customers: This book focuses on business practices in the USA, not international employment practices or regulations. If you are from another country, you will find that many of these policies, laws, and/or practices may not be applicable to hiring processes in your home country. However, this guidebook may be helpful if your international company is hiring employees in the USA. Available on Amazon for $4.99 for $0, for three days only! Book Details: A practical guidebook to successful hiring. Aimed at Small Business owners, store managers, and supervisors, this guidebook covers the whole hiring process. Retailer’s Guide to Hiring Employees covers everything from planning your staffing needs to advertising your job openings, from conducting interviews to completing New Hire paperwork. Running a retail store can be an exciting and energizing career. Rarely is the day dull, not with all those customers and so many tasks to complete. However, there is one major headache that almost all Retailers experience: high turnover. Too often an employer will find the hiring experience frustrating, with a lack of good candidates and plenty of time wasted. The aim of this guidebook is to help alleviate those frustrations. We want you to get through it successfully, which means finding the right person for your job opening. 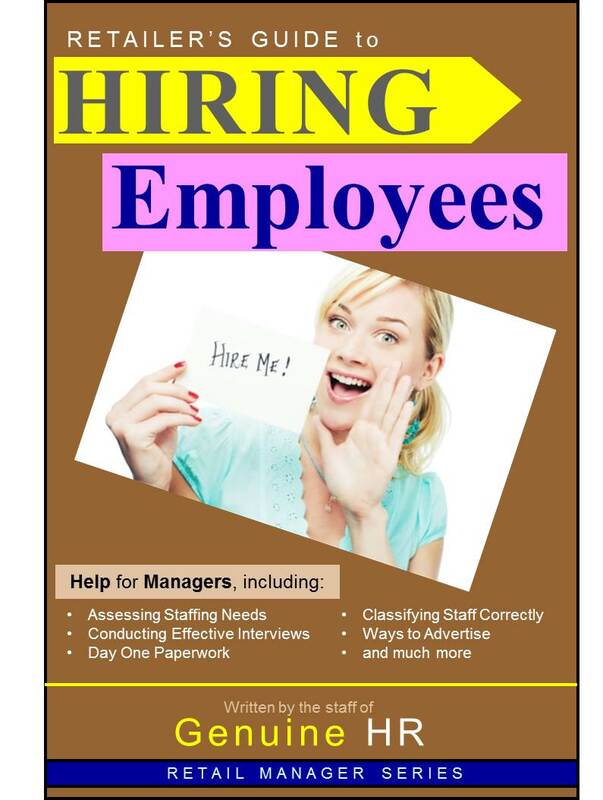 Retailer’s Guide to Hiring Employees will help the business owner, store manager, or supervisor. This practical and concise guidebook will lead you, step-by-step, to success in hiring. Available on Amazon for $4.99 for $0, this weekend only! Who should read this guidebook? Managers, supervisors, and retail business owners. This guidebook is written for the person who is new at hiring employees and for those managers who need a refresher on how to hire successfully. ADVISORY for international readers: This guidebooks is aimed at USA businesses. Many of the regulations, laws, and hiring procedures mentioned in this book will not apply to the hiring process in your home country. However, this guidebook may be of help when hiring employees within the USA for your international company.